A record seventeen students from QE have won coveted places at Oxford and Cambridge this year, building on a long tradition of progression from the college to the UK’s top universities. The successful students, who came to QE from a range of schools across the region, have beaten intense global competition, undergoing a rigorous selection process including tough tests and challenging interviews. While their hard work is far from over, as most have to gain top A Level grades to ensure they take up their places, they are rightly celebrating a remarkable achievement. 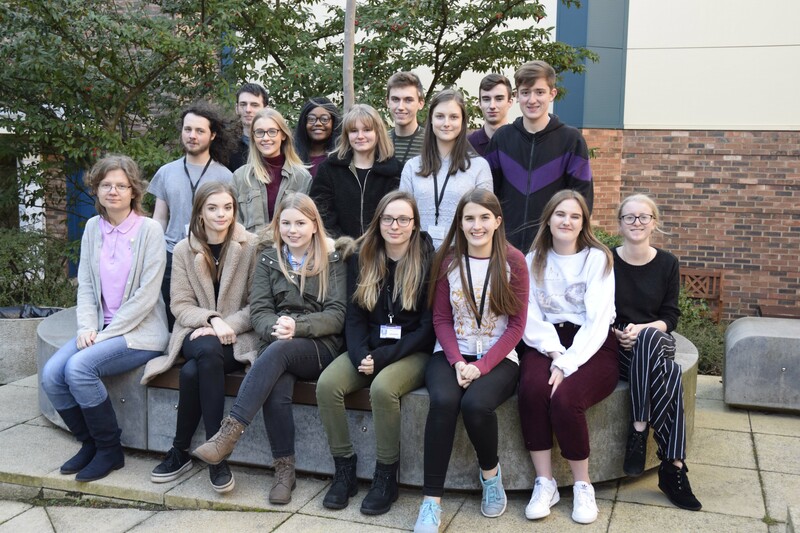 Eight students have won places at Oxford and nine at Cambridge, for courses including Natural Sciences, History, Modern Languages, Geography, Law, Maths and Engineering.